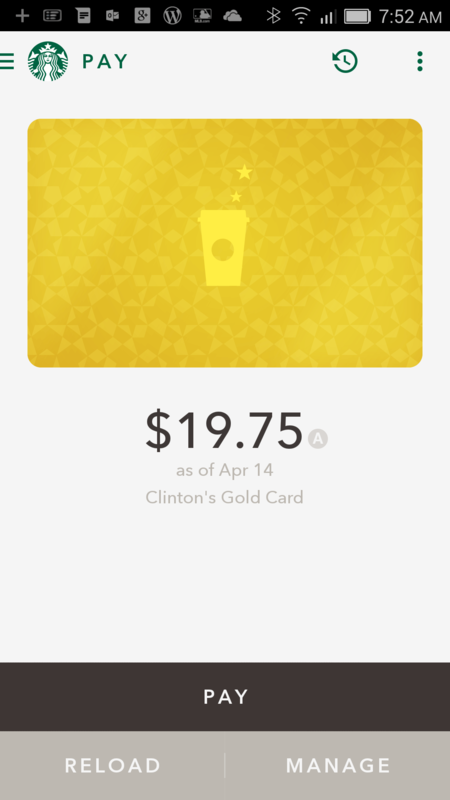 The Starbucks for Android app has been updated today, bringing substantially improved eGift redemption within the app. The update, version 3.1.1 for those keeping score at home, promises “seamless” eGfit redemption for users. This will be a welcome change to many as the previous builds of the app struggled to get the eGift applied properly to accounts. That, hopefully, is a thing of the past with this update. Along with this improved eGift redemption, the app now also includes support for United Kingdom and Canada eGift purchases which will be a welcome addition to users in those countries. While many retailers globally have developed apps for their stores, the Starbucks app in many way remains one of the best. The ability to quickly and easily pay within the stores is one thing but the seamless ability to keep track of your reward points, find a local store and now send eGifts makes it an all around terrific app. You will also find practical information on nutrition information about the beverages and food offerings that the company has so if you are watching your diet, you can know exactly how many calories that latte will cost you on your daily intake. In addition to these new features, there is the somewhat generic bug fixes and performance improvements in the update. What exactly is addressed is a mystery but that’s not really news now is it? The app is a free download and you will need to have a Starbucks account to use the app. That account is also free.